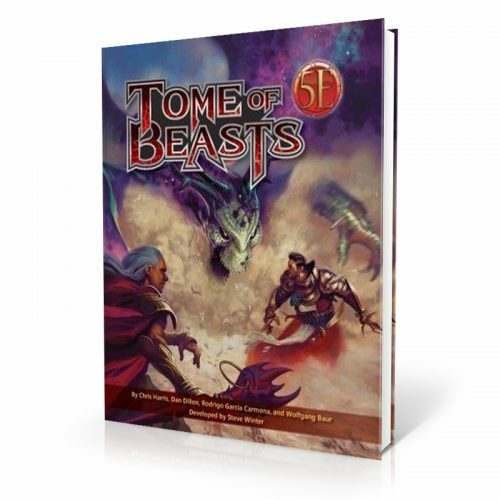 Want to create great new adventures, monsters and magic for your RPG campaign? 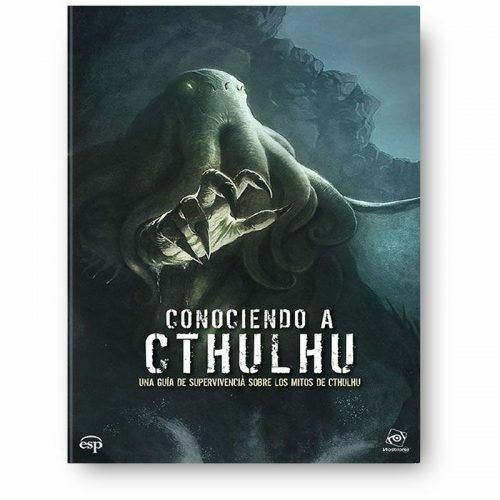 Maybe even design your own game? The Complete Kobold Guide to Game Design offers 240 pages of in-depth essays on what makes RPGs tick. Get time-tested advice from the top designers in the industry. 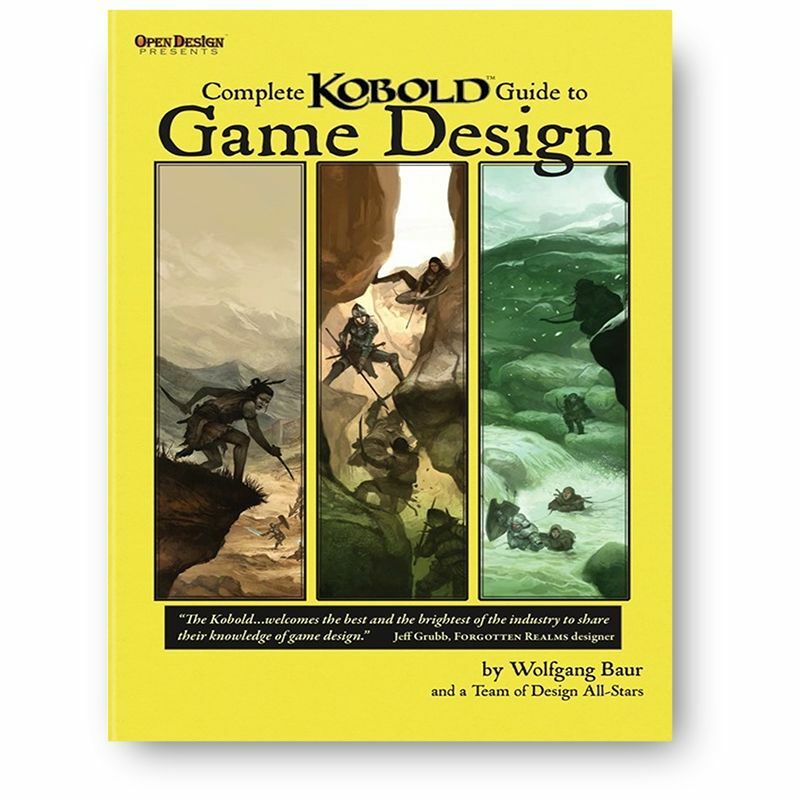 This compilation includes all three volumes of our Kobold Guide to Game Design series—now with all-new material by Wolfgang Baur, Mike Stackpole and others! 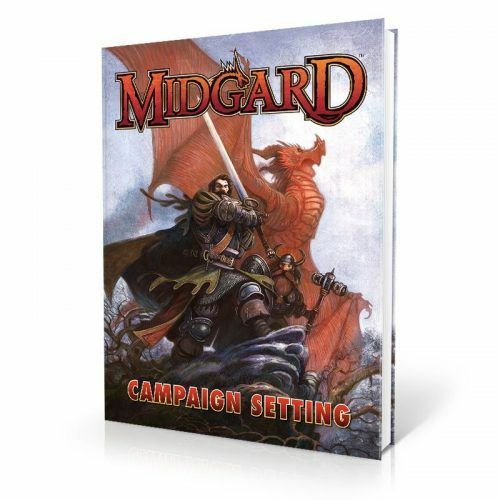 Pick up the Complete KOBOLD Guide to Game Design today, and starting designing your RPG tonight! 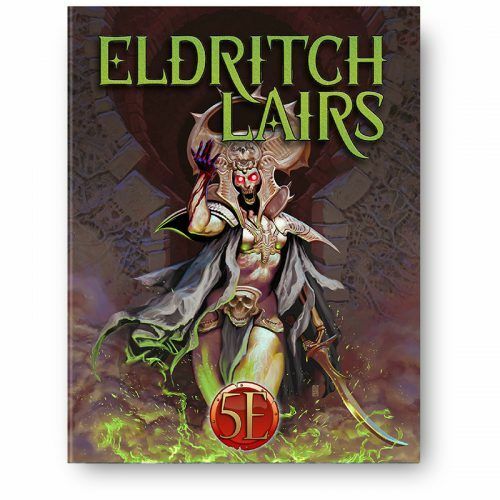 Winner of the 2012 Gold ENnie for Best RPG-Related Product!